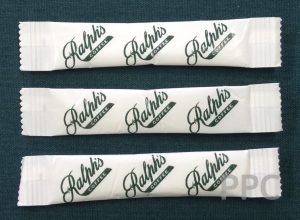 Let us know what style of sugar packaging is of interest. Send us your artwork or logo file and we will create a visual for you to approve. If there is a critical deadline for the delivery of your project we need to know this too. 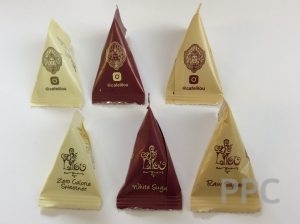 Our wide range of packaging styles that are not available in their country. 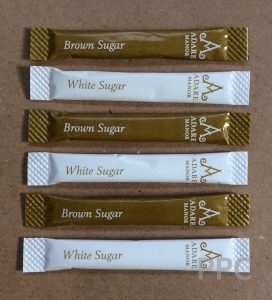 Different types of sugar, organic, fair trade etc. Production of very small quantities, ideal for conferences. 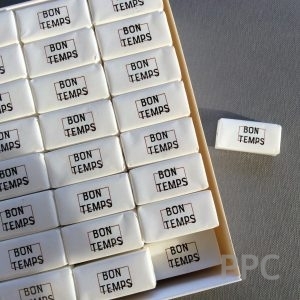 A range of sugar cubes with personalised wrappers. 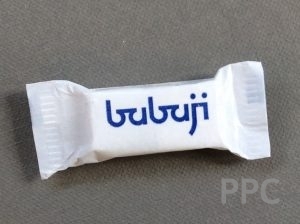 Different sugar fills from 3g to 8g. We are in the business of helping you create a brand awareness. We understand marketing and the importance of the 'experience' economy.